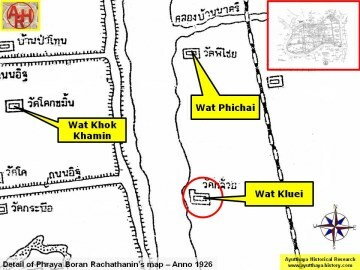 Phichai Songkhram and south lies Wat Ko Kaeo. 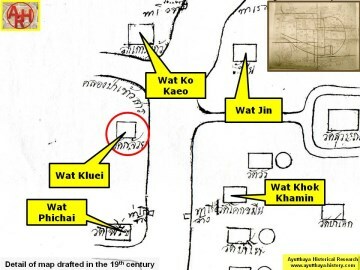 kaeo (crystal wall), separating the monastic world from the secular world. 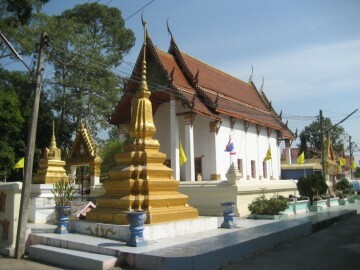 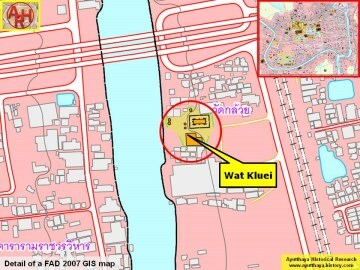 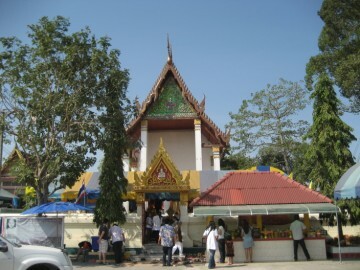 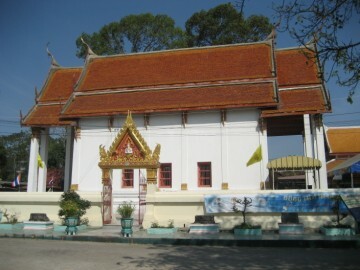 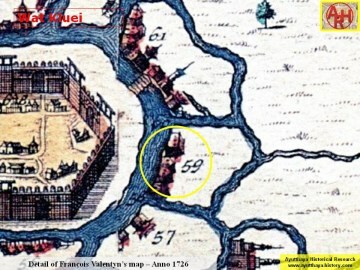 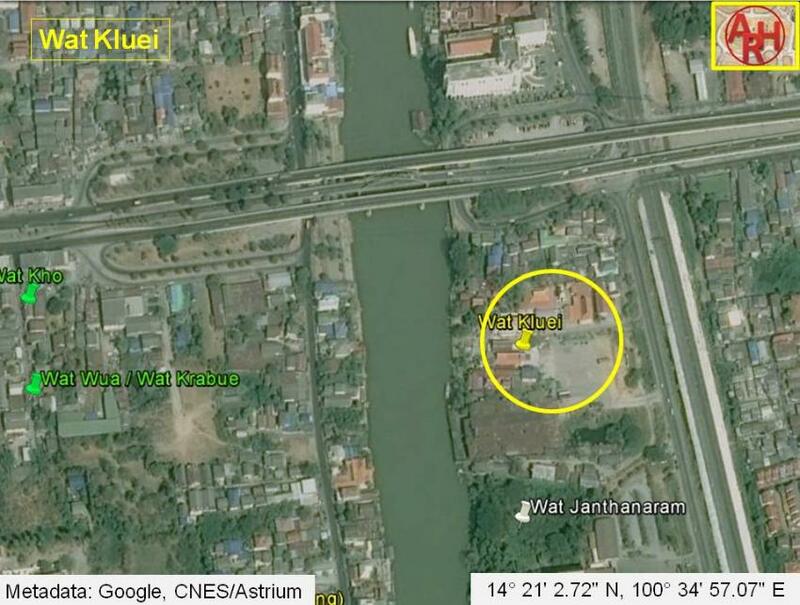 Wat Kluei is located in Geo Coord: 14° 21' 2.72" N, 100° 34' 57.07" E.
Phan Canthanumat, British Museum, Reverend Phonnarat & Royal Autograph.